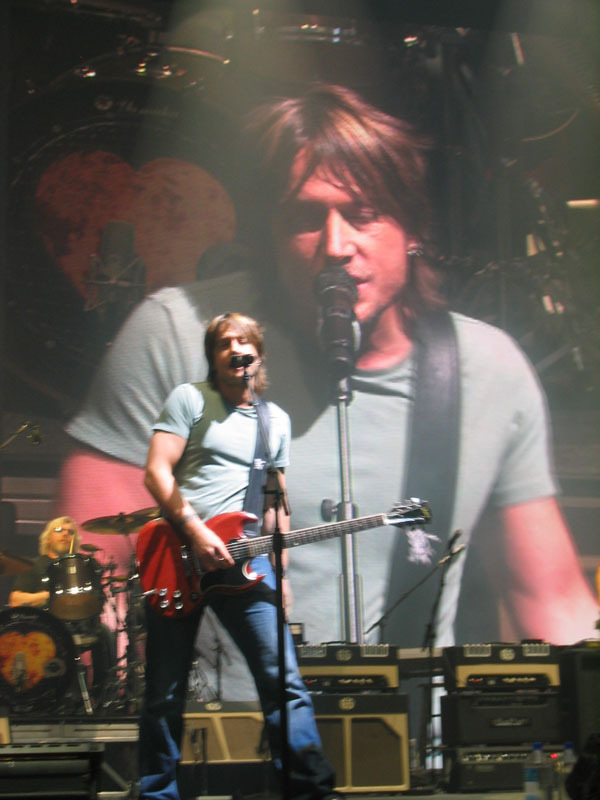 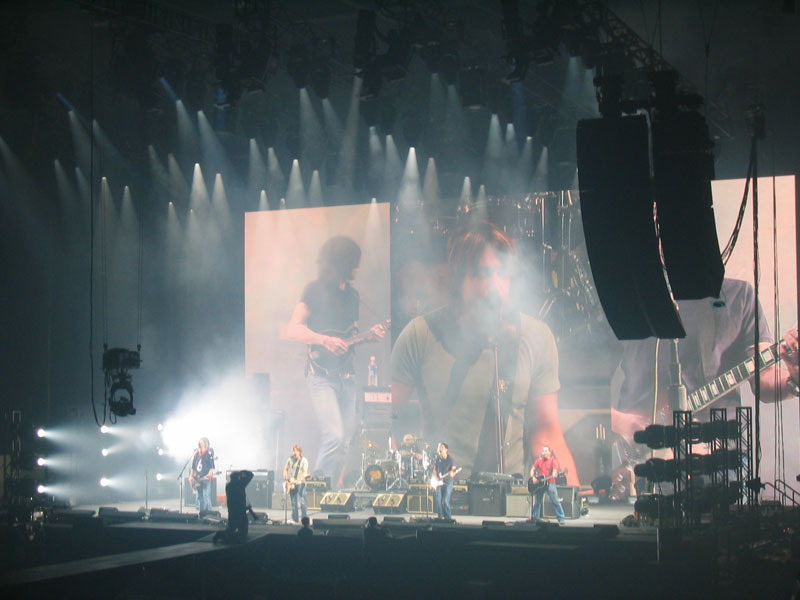 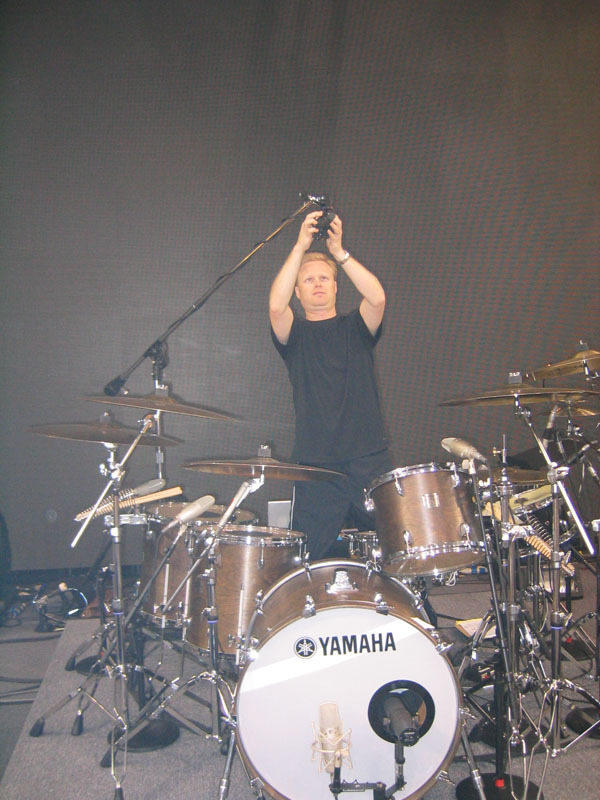 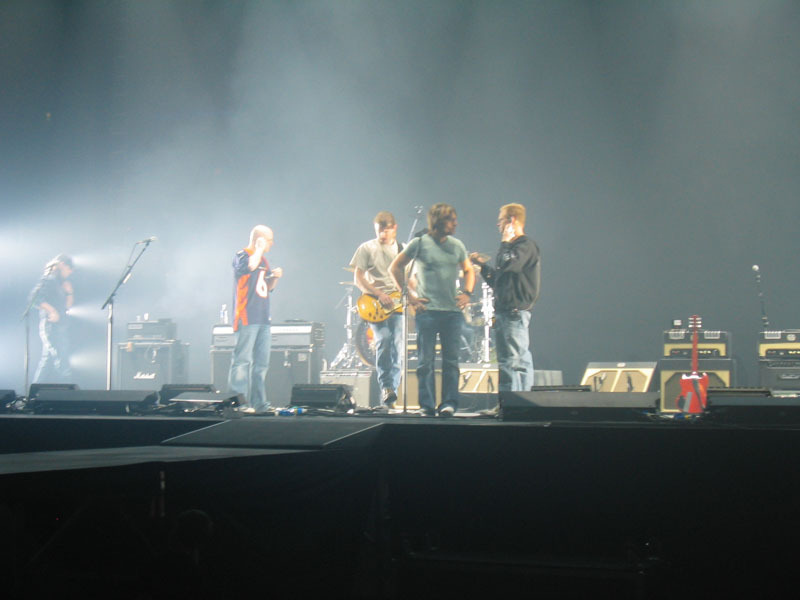 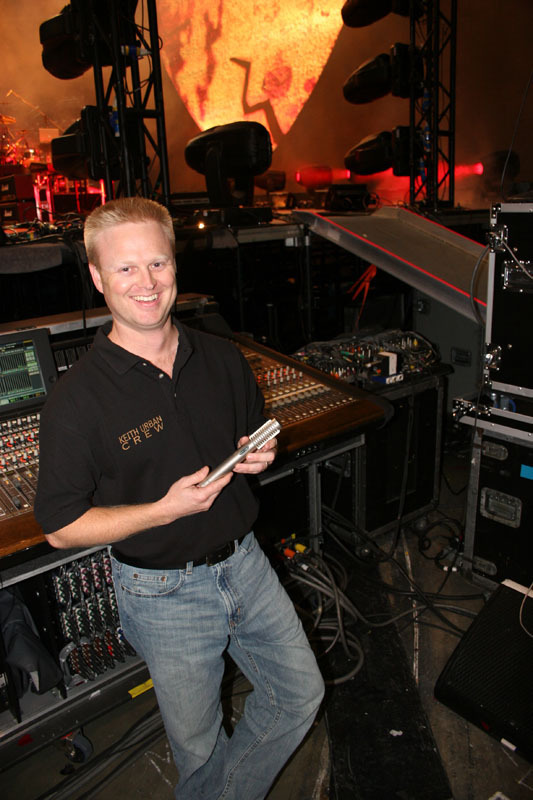 Pro Sound News Editor Frank Wells called in 2007 to say he had just photographed a live Keith Urban show and there were Royers on Keith’s guitar amps and on drum overheads. 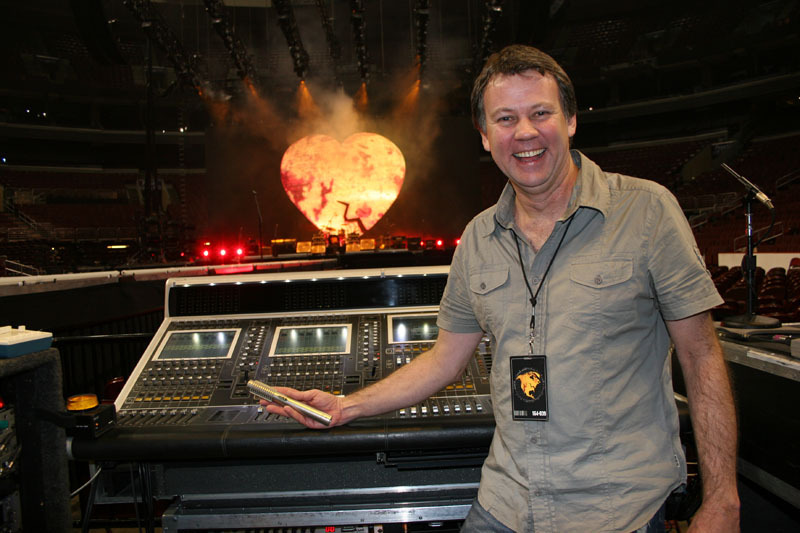 We called monitor mixer Jason Spence and went to see the show in LA. 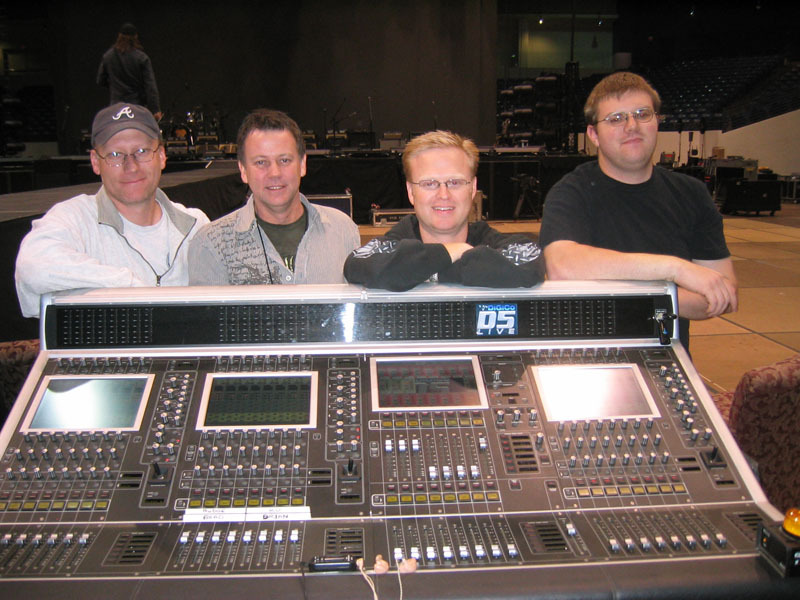 One thing led to another and three months later we ran our first Live-series ad with Jason and FOH engineer Steve Law.